This Week in Houston’s Buzz: Tigre’ Fantome of the Opera Cirque Du Soleil 5th Annual Scholarship Soiree and More!. This Week in Houston’s Buzz: Children’s Museum of Houston’s 23rd Annual Dr. Martin Luther King, Jr. Day Celebration. 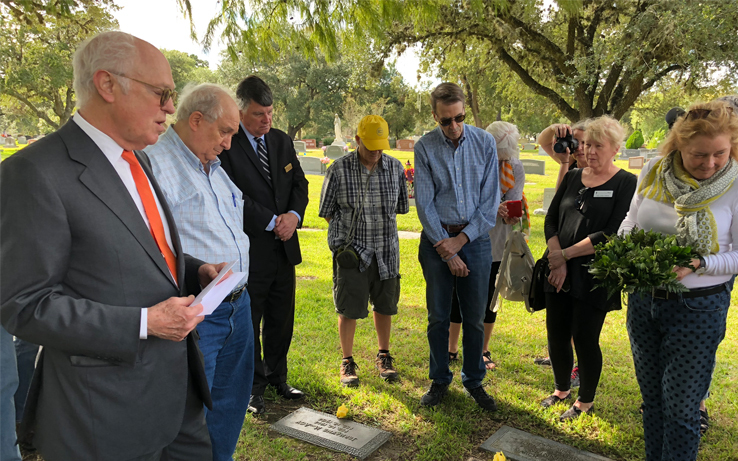 This Week in Houston’s Buzz: The Celebration of Life and Legacy of The Honorable John S. Chase, Jr. and More!. This Week in Houston’s Buzz: The Ensemble Theatre Celebrates 17th Annual Santa at The Ensemble and More!. This Week in Houston’s Buzz: The Woodlands Chapter of Jack and Jill of America, Inc., Celebrates 30 Years and More!. This Week in Houston’s Buzz: Houston Mayor Declares November 27, 2018, as Simone Biles Day! and More!. This Week in Houston’s Buzz: Yates Renewal of Vows and More!. This Week in Houston’s Buzz: 2018 Legacy Gala Benefiting The Stacey and Bo Porter SELF Foundation and More!. 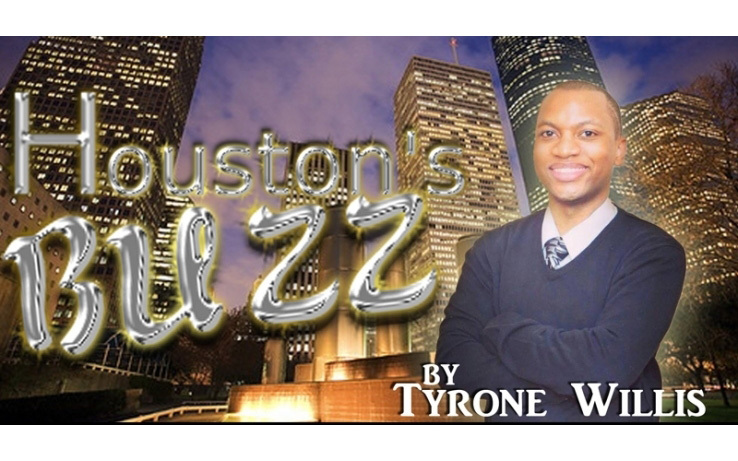 This Week in Houston’s Buzz: UNCF 30th Anniversary Gala and More!. This Week in Houston’s Buzz: Archaeology Now.